Hawkwood is committed to ensuring we have a positive impact on our environment. 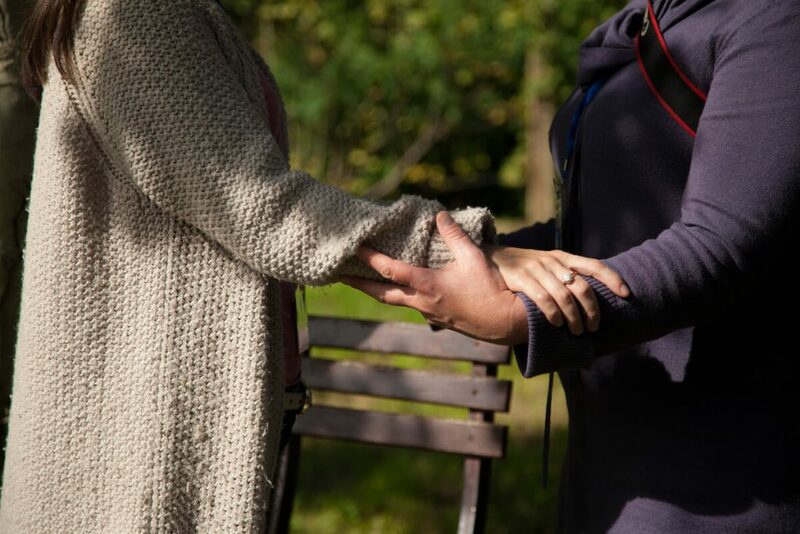 We have a strong ethical commitment to all our work and the impact report for our charity can be viewed online via the charity commission (reg charity number 31767) or you can view a copy in the office. If you have visited Hawkwood and feel we can improve any aspect of our environmental and social responsibility we’d like to hear your comments. We offer courses that give nourishing space for personal self-development in art, music, spirituality, and creativity. 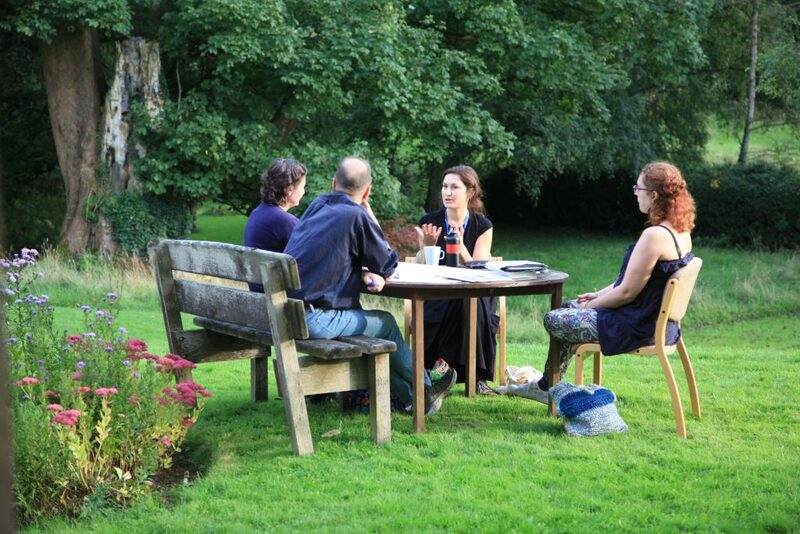 We also offer venue space for everything from writing retreats and moth study, to social and environmental change. We host an annual free May Day Festival and we offer bursaries to those that can’t afford our courses. We run funded artist residencies and will be offering change-maker residencies in 2019. We are a living wage employer. We offer bursaries to those that can’t afford to come to Hawkwood. We treat each other with respect at all times, including colleagues, guests, visitors, tradespeople and suppliers. 5-10 volunteers work in the garden every week, many with special needs or in recovery. We buy our electricity from an ethical supplier. We only use either compostable or recycled plastic bin liners. We have removed all single-use plastic shower and shampoo bottles. We use bulk refillable products wherever possible. We only use environmentally friendly cleaning products. We endeavour to use tumble dryers as little as possible, opting to utilise fresh air and sunshine. We aim to tread lightly on this planet by reducing our plastic usage, and conserving energy wherever possible. Food waste is reduced as far as possible, extra food being shared with staff and additional remains composted for the garden. We use organic, locally sourced ingredients as much as possible. We choose Biodynamic ingredients grown on Hawkwood’s land as much as possible. We are committed to home composting and recycling our waste. We source our organic wine, beer and soft drinks from ethical and local suppliers. Our estate is managed organically and biodynamically to foster biodiversity and grow nutritious, tasty food including vegetables, herbs, pork, lamb and beef. We have an Eco-ponds water filtration system which manages all our household output. We don’t use pesticides or herbicides on our land. 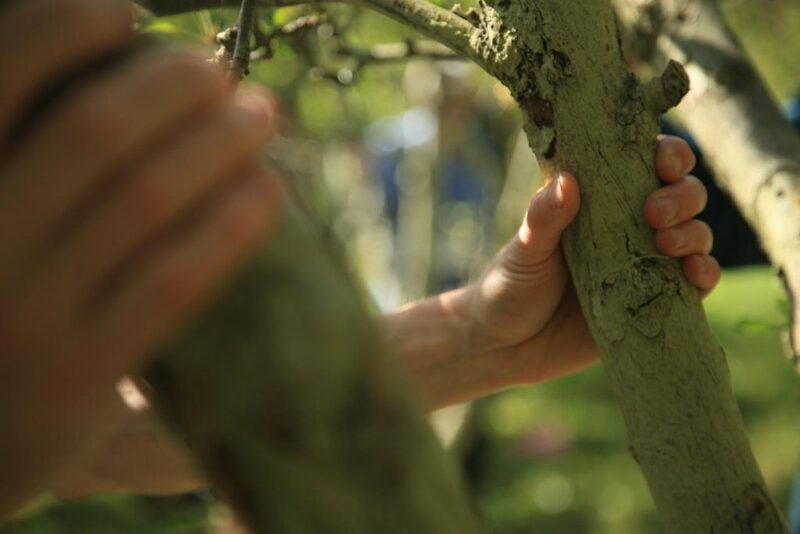 All our gardens are managed Biodynamically, growing salad for the kitchen, flowers for the house and producing tasty apple juice from our orchard. The 10 acres of woodland are sustainably managed by a local volunteer group. Our beautiful gardens are open to the public to enjoy all year round. Our Woodland Sanctuary is available for the public to be peaceful in. We host public volunteer days within our gardens. We work with Triodos Bank – an ethical bank based in Bristol. We aim to earn enough income to cover direct costs and make a surplus to reinvest back into our programmes, our place, and our team. If you have visited Hawkwood and feel we can improve any aspect of our environmental and social responsibility we’d like to hear your comments. Hawkwood is a charity with a strong ethical commitment and we aim to run our business responsibly, ensuring we have a positive impact on our guests, our team and our planet. 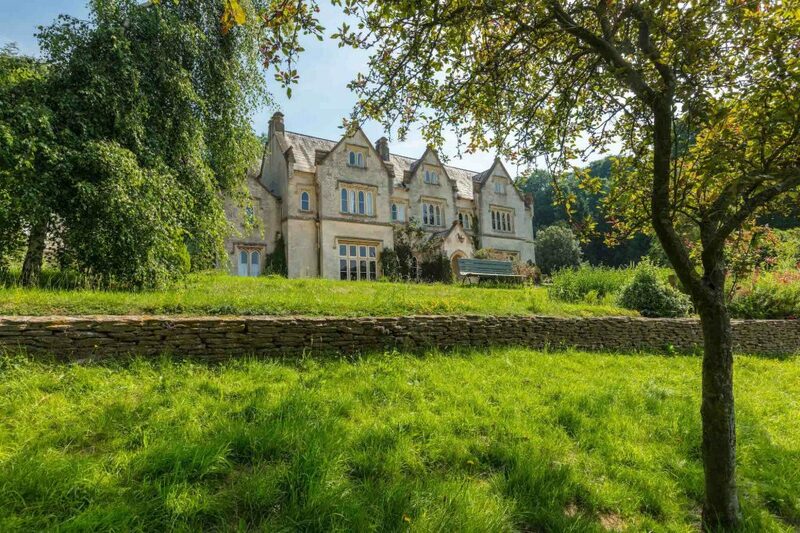 Hawkwood is an educational charity providing courses, facilitating training and offering venue hire, set in a stunning location in the Cotswolds. If you would like to stay up-to-date with our latest events and courses then please subscribe to our newsletter.